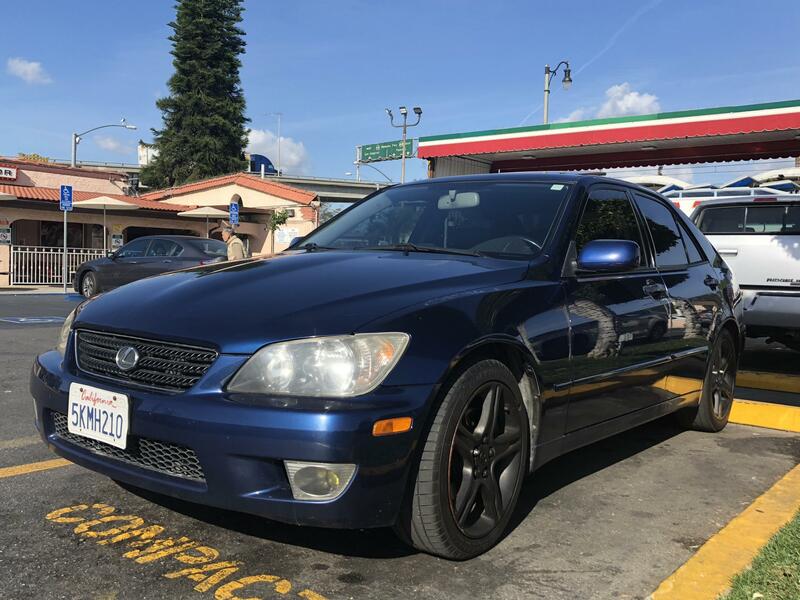 Lexus IS Forum > Regional Forums / All Together Now > California > California IS Roll Call!!! lol, more like a frame bender. Glad I'm not the only one crazy enough to dump money into repairs like that! lol, you're forsure not alone! I got my front end pretty cheap tho $700 bucks and repaired the radiator support myself so pretty happy! you stay in East LA?? Anyone else out here in San Diego or near by? 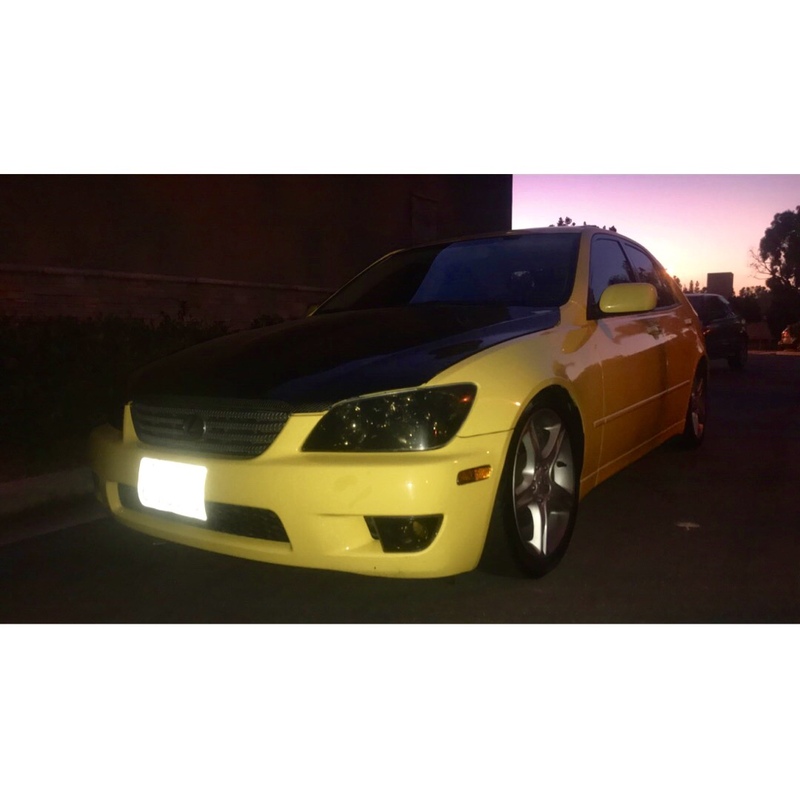 I'm part of LexusSD so I try to go to their events but most times I'm the only is300 haha. 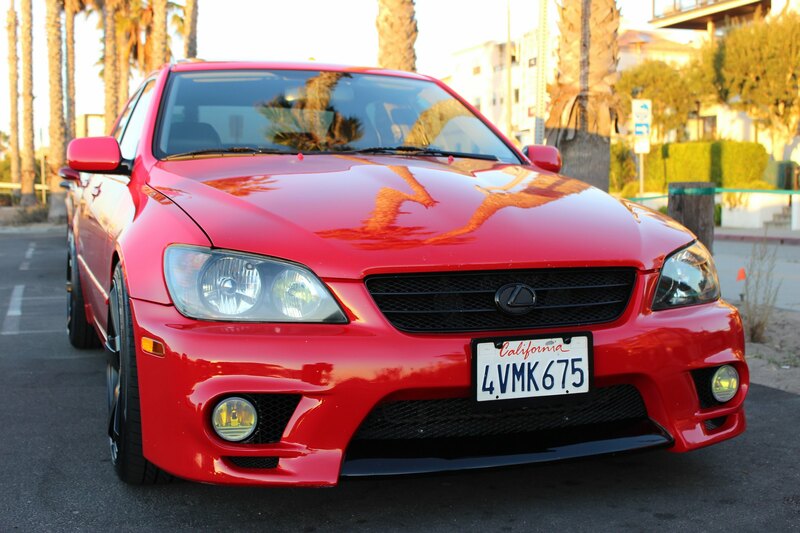 ‘05 5 speed from San Bernardino! Pic from day after I got it.